The company Megatrend Business Solutions is a partner of the largest domestic and foreign retail chains in the latest retail solutions. 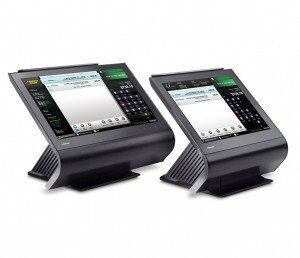 We are a leading distributor of Toshiba POS (Point of Sale) and SCO (Self Checkout) systems that integrate hardware, cash registers (standard and self-service) with associated peripherals (monitor, customers display, cash drawers, POS printer, magnetic card reader, etc.). We are also the partner of Hewlett Packard Inc. company in selling the most advanced POS solutions and peripherals. Since recently we are partner of the world’s leading manufacturer of scanners and other equipment – Datalogic company for Croatian market and our offer is expanded with excellent technological achievements in this segment. All the equipment Megatrend Business Solutions company delivers its partners with a standard manufacturer’s warranty conditions. During the warranty period, and especially after it expires we offer our partners maintenance services of delivered equipment through our own authorized service. Maintenance of POS and SCO equipment we conduct on the complete territory of the Republic of Croatia(continent, coast, islands). According to contractual SLA terms we guarantee a timely response on reported problem, repair within the agreed period, the original consumables and spare parts and high quality service from our service staff. Malfunction registration system and tracking status is organized through modern OTRS help desk system, in addition to on-site repair service staff who is available on the telephone minimum 6 a.m. -22 p.m., 7 days a week. 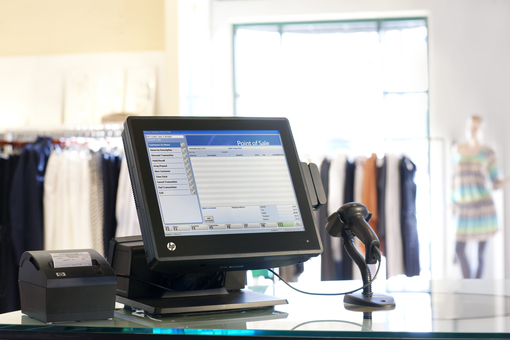 In the maintenance system, along the other users of Megatrend Business Solutions, currently are also the two leading retail chains in Croatia with several hundreds of retail stores and over 1,400 POS cash registers and about 50 SCO cash registers. Annually we record over 10,000 hours spent maintaining retail stores on the whole territory of the Republic of Croatia. 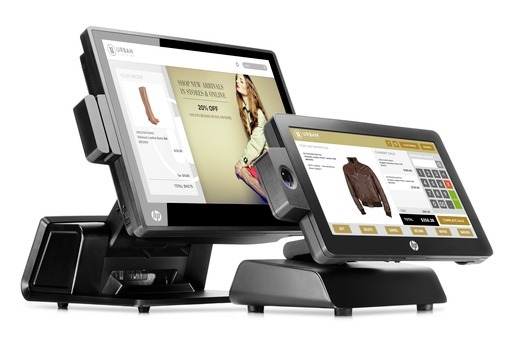 Besides in Croatia we supply POS and SCO solutions for leading retail chains in Serbia, Macedonia, Albania, Bosnia and Herzegovina etc.